Personality: Chilled, acts as a leader for his team when needed to. 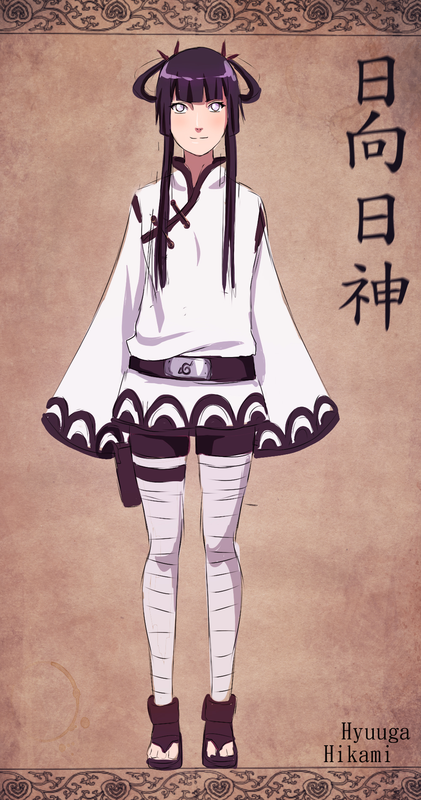 Bio: From a young age Hikami was fairly gentle, but as a member of the head family she had a choice. To be wed off to one of the other Hyuuga higher class or become a Kunoichi and carry on the families' legacy. She herself was not held on a pedestal seeing as how she was not one of the higher branches of the main family but a simple piece in the center. 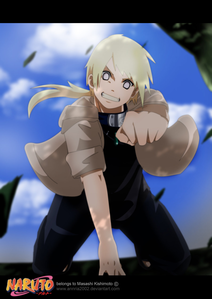 Not being pressured has allowed her to flourish as a Kunoichi not only in the Gentle Fist fighting style, but also in her control of the gentle breeze called the wind. 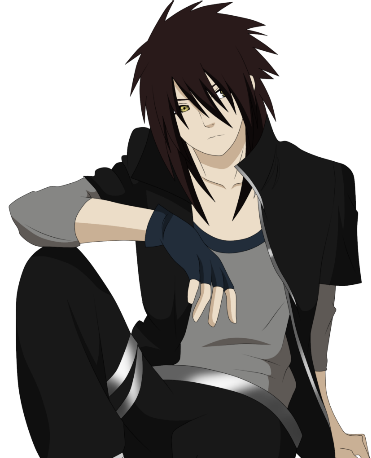 ~ Neamos Falchi'on "The Wayfaryr"
~ Once affiliated with the Leaf village, "Wayfaryr" No longer resides in any place for a decent period. 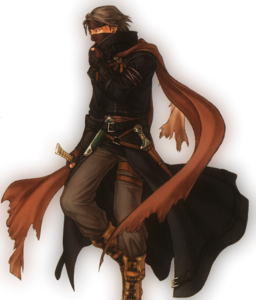 he is a lone drifter whom never seems to talk of what his goals are. 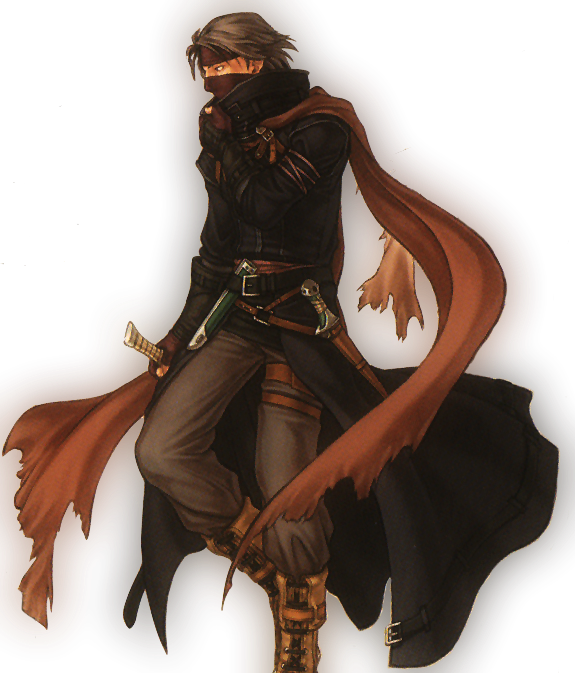 Most know him simply as a subtle man, with little inclination for violence, even with the large Dagger strapped to his waist. "You sir, might I interest you in some freshly made Ramen, half off for new comers, mister." A chef called out to Neamos as he passed. 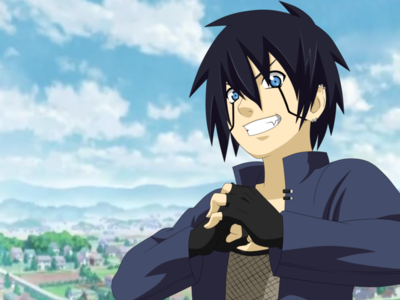 It had been six years since he last saw the Leaf Village, and in all honesty, felt quite reluctant to be returning. "I'm afraid I am no new comer, but I trust your noodles are quite the buzz these days, Jinn." He smiled lightly, watching as the chef gasped with enthusiasm. "Nemo! My friend, where have you been all these years?!" 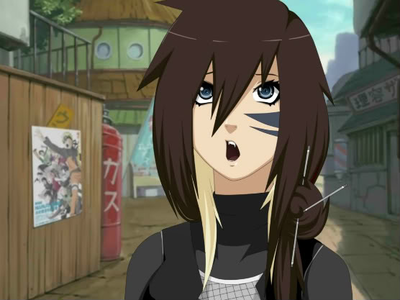 "Ah, you know, here and there..."
As she paced impatiently down the streets of Konoho she simply thought to herself "How selfish, inconsiderate, and just like him to be late once again! 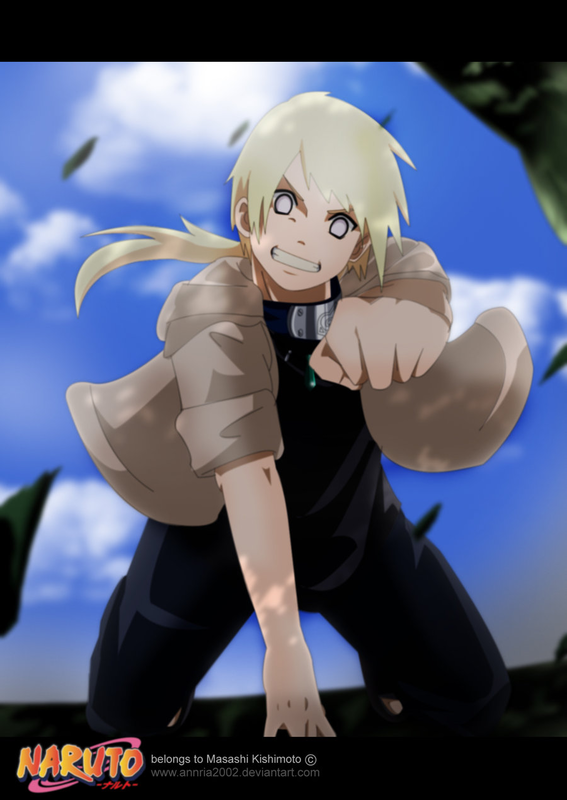 Why did Sensei have to send me to go get him?" Though Hikami was used to the actions of her squad mate of at least a year she was still furious that he would continue to act this way even though they were almost of adulthood. Yazuki: Oh... Hikami, what's going on? "Oh, yes, I had heard there had been some changes since I last saw this place, but huh." He nodded, rising from his table where he had eaten lunch and caught up with his old friend. "You leaving so soon, what about deserts?" The chef asked, motioning towards the assorted cakes and treats at his cafe stand. "No I'm afraid I haven't come for the food, my friend." He smiled lightly, then nodded towards him as he left. The girl paced back and forth before stropping and poking her friend on the forehead causing her large sleeves to slap the boy gently on the face. "Why are you always late? Kikyo Sensei won't let you keep doing this. She's going to give you remedial work again!" It got to the point where even Hikami knew she was simply rambling to ramble. "Oh well. Let's...let's just go before we make her wait too long." With a twist her twin hair strips swung through the air flowing behind her as she properly walked along the street with her back straitened as her arms stayed stiff beside her hips. 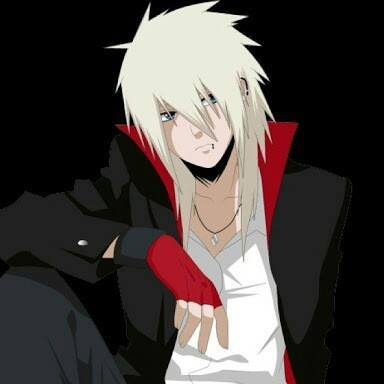 Yazuki: *He'd follow Hikami* Geez, not even a good morning? Nonchalantly she'd continue on her power strut while uttering a simple comeback that cut his comment into dust. "Maybe you'd get a good morning if it I actually saw you in the morning when we're 'supposed to meet' rather than in the afternoon." Soon they'd arrive at the usual meeting place only to discover that it was abandoned. Neamos took his leave, heading for the old apartment he had once used during his long stay in the village. "Yes, I'd like to rent the room down at the end of the hall, to the right." The stranger spoke quietly to the innkeeper. "Ah, no-one's stayed in that one for quite some time, I'll have the maid dust if you like?" "Oh no thank you, really that is quite alright." 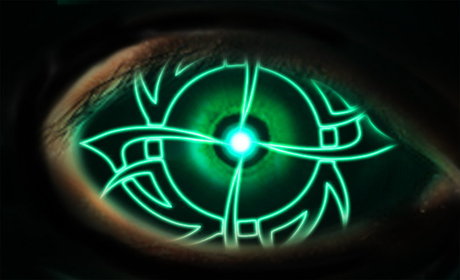 The man nodded, handing over his light pouch. The Innkeeper happily took the pouch and motioned towards the hallway. "Make yourself at home." "Pardon me." The man uttered quietly as he went past a teenager whom had just then decided to exit right in the man's path. He'd turn with an eyebrow raised. "... Nero, and who might you be?" The Stranger lied, not yet ready to divulge anything from his past(Which included his real name). "Well, Katsuma, it is a pleasure to make your acquaintance..." The man said with a discrete and subtle nod. "... Right, if you'll excuse me." 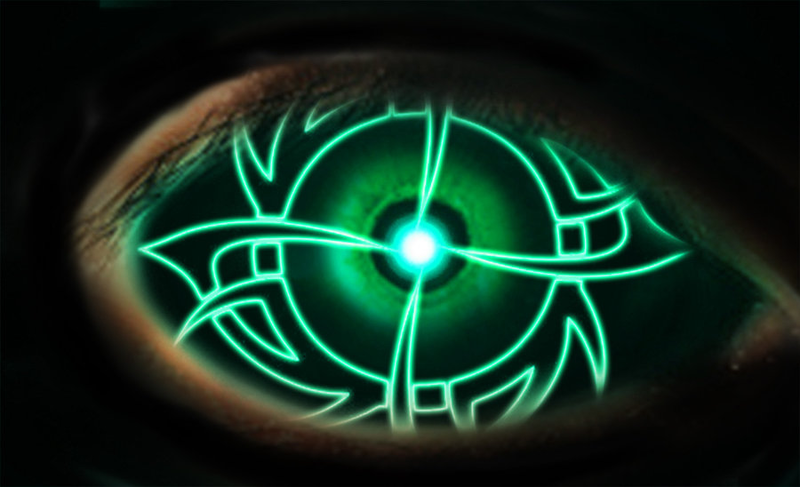 He concluded as he turned round once more, before heading off towards his old room from so many years ago. "I wouldn't put it past her. 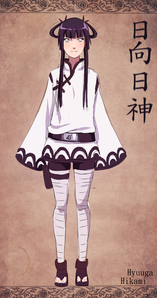 I've heard rumors that her "Kindness" is an act and before being a sensei she was a cold stone kunoichi. " While she was saying this the battle ready girl took a defensive position putting her palm out forward while the Kunai stayed close to her chest. 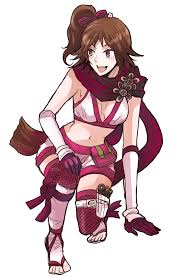 She then stretched out her legs turning her body slightly so that her left side was facing her sensei. Giving her the visibility of the trees to her left. Seeing as how their other teammate would have surely arrived by now. So through that reasoning Hikami knew they no doubt had more than one enemy. The girl said as her entire strategy had to change in a matter of seconds because her ally had acted without planning once again. Sadly this was a normal thing. Hikami had to clean p the messes and or assist in their fights along with her own whenever her sensei was busy. But at this point the past meant nothing. She knew what she had to do so she changed her stance and began to sprint alongside the dragon eventually leaping off of an exposed stone and onto the back of the mighty beast. As it went soaring through the air with her Byakugan she was able to see it's flow of chakara and then begin to hit the circular points that allowed it's flow to continue stopping it instantly. Without a flow of chakara the beast began to collapse under it's own weight and the wood began to fall apart, but she used this to her advantage. She jumped off of the creature towards her sensei with her legs tucked in and her left arm pointed forward while the kunai stayed close to her chest. It was then that she used her body weight to spin horizontally flying towards her sensei when she gasped and fumbled through the trees. As she landed on a sturdy branch she saw the figure was gone and now was crouched in the center of the training area. "Hahaha you two did amazing!" Said their energetic teacher. After releasing a large sigh Hikami leaped down from the tree and walked towards the two. "What was that about Kikyo Sensei" Questioned the now slightly annoyed girl. "Well I got bored and I figured this'd make a nice training exercise hehehe" It was if the thirty something had the personality of a teenage girl which usually put her companions at ease, but was slightly inappropriate on the battlefield. "...Sometimes you two are just too much for me." As Hikami said this she squated to the ground and began to breathe calmly as she released her Byakugan returning her eyes to normal. "Hehehe, but anyways you guys did amazing!, But Yazuki remember to conserve your chakara and hide your powerful techniques. It's never good to let your enemies see you at your best at the beginning of a fight. But between you and me?" She'd lean in next to the boy as she uttered the whispered words to him. "That was super cool. I have never seen someone be able to turn wood into an operating dragon!" "No thanks needed. I was just stating the truth hehehe"
As the duo gushed about Yazuki's Kekkei Genkai Hikami sighed once more and began walking towards them. 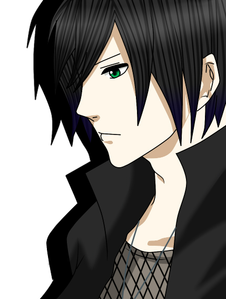 "So where's Kazuhiko?" Asked the still annoyed, but now calmed girl. "Hmmm he had left after you to go get something from his home? He should be back by now though....strange." Hikami sighed once more trying to let it go as she sat and began to meditate to calm herself. "Aaaaw Hikami why're you always such a party pooper?" Said Kikyo Sensei as she put her hands on her hips and began to pout. "Well I'm sorry I want to actually start our training." She'd say this coldly without opening her eyes, but instead turned her head so the side of her face could be seen saying this. 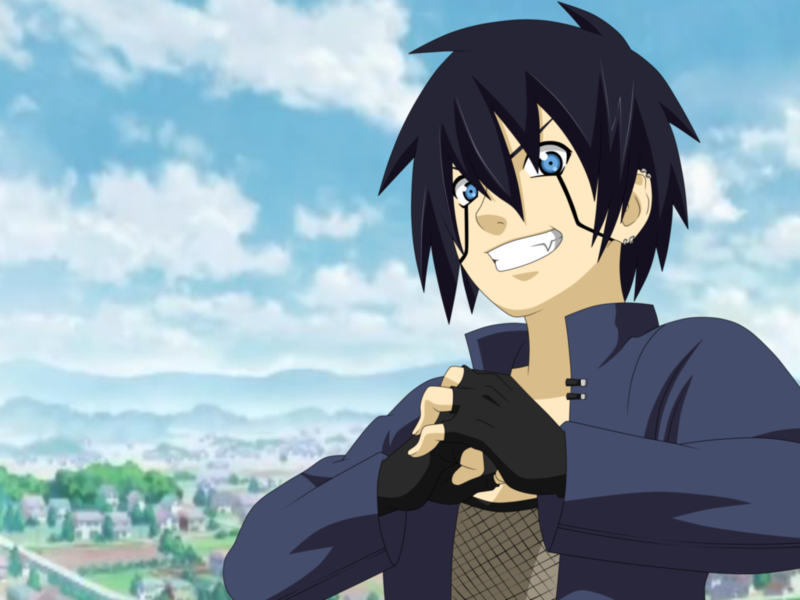 "Hehehe Well don't worry about it. We won't let Miss Grumpy Pants Ruin our day today. We have been summoned by the Hokage to perform a special mission!" This announcement from Kikyo Sensei caused Hikami's eyes to open as she turned her head towards her once more, but this time to see if she was being serious. Yazuki: Alright, now we're talkin! "bye papa!" Jewel called, dashing out of the house. "uh WAit!" He called before sighing. "that girl...she's going to run out of energy one day..just watch.."
Jewel appeared at the training ground. 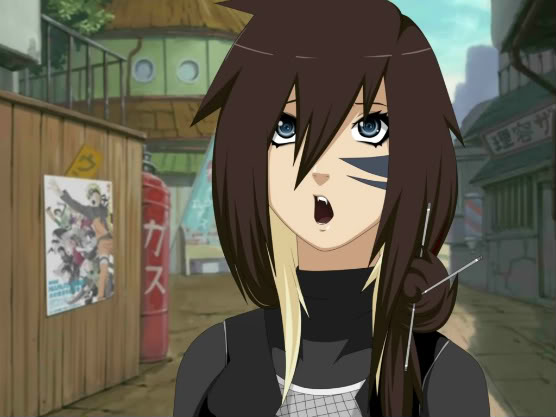 "Okay..so Sensei's not here...neather is our new team mate...so wheres.." her head jerked up. "Seishin!!" Seishin: Oh Jewel.... How's it goin? ??? : Sheesh, So I'm paired with you 2..... Guess we better make this interesting.... Where's Sensei? 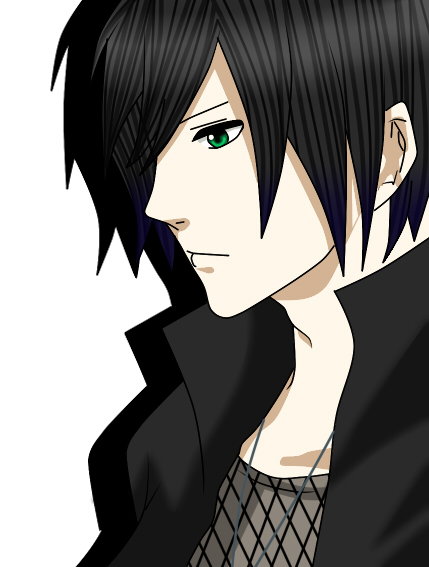 Seishin: Don't know... You're a Hyuga..... Kazuma right? Jewel inwardly groaned, Hyugga's were so annoying, always thinking they were surprior to others. She turned to face the guy who appeared. "oh! hai Yuri-Sensei!" Yuri looked at Jewel "Hai."